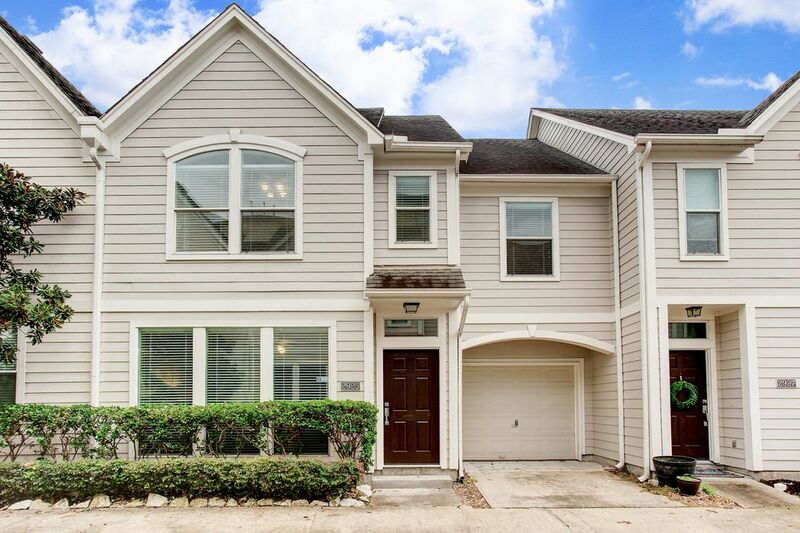 2925 Chenevert Street, Houston, TX 77004 | Martha Turner Sotheby's International Realty, Inc.
2925 Chenevert: This townhome community is positioned perfectly in Midtown. This particular unit has the 1-car garage and additional parking spaces. Wonderful street parking too. Living Room: New tile flooring that looks like wood offers that modern look homebuyers are looking for. Spacious 1st floor living with great natural light. Living Room: A living/dining combo there are endless possibilities to furnish this space for your lifestyle. 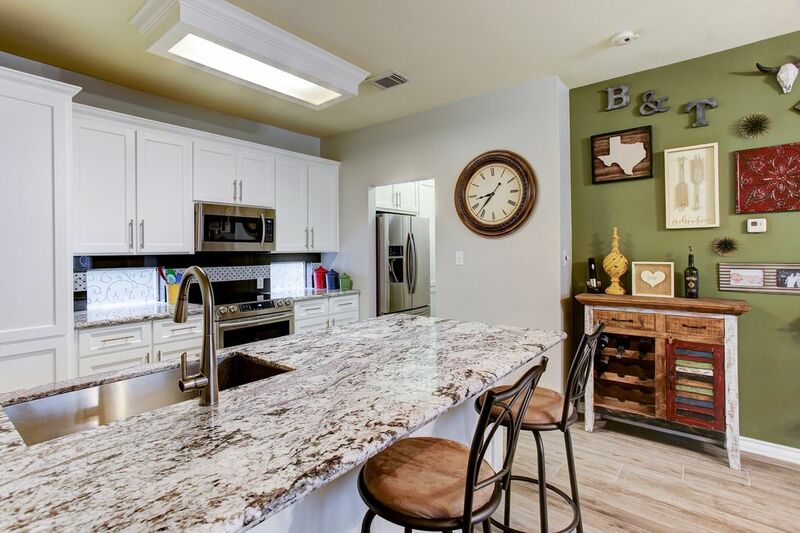 Living/Dining/Kitchen: Open floorplan concept for you to create your desired space! Kitchen: Seller added new cabinetry that you will not see in the other units. 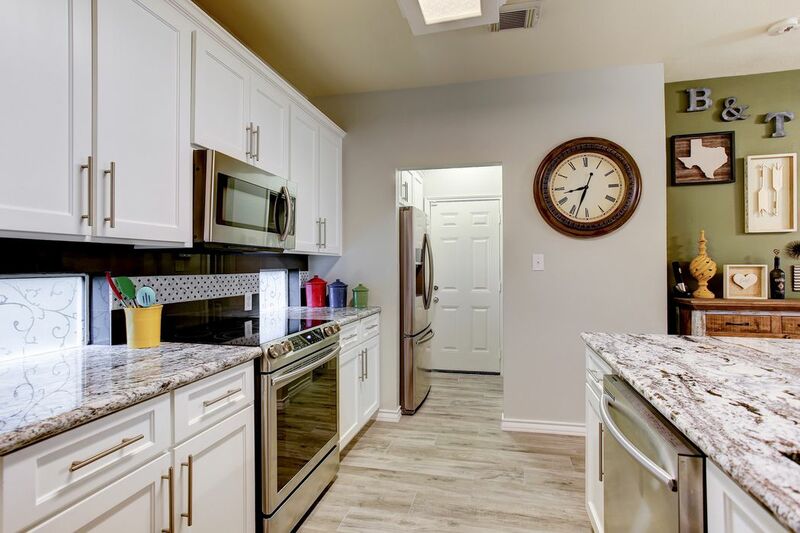 The granite counters are also a new addition including the stainless steel appliances. Kitchen: A beautiful kitchen deserves an open concept. Imagine cooking and entertaining guests here. Kitchen: Notice the placement of the included refrigerator. This allowed for extended cabinetry in the kitchen. 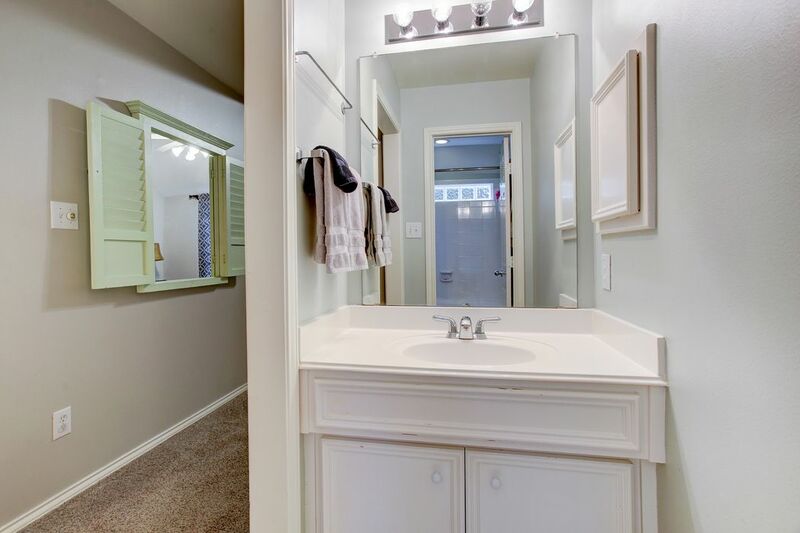 There is also a half bath before you enter the garage. Kitchen: The counters offer a breakfast bar area. 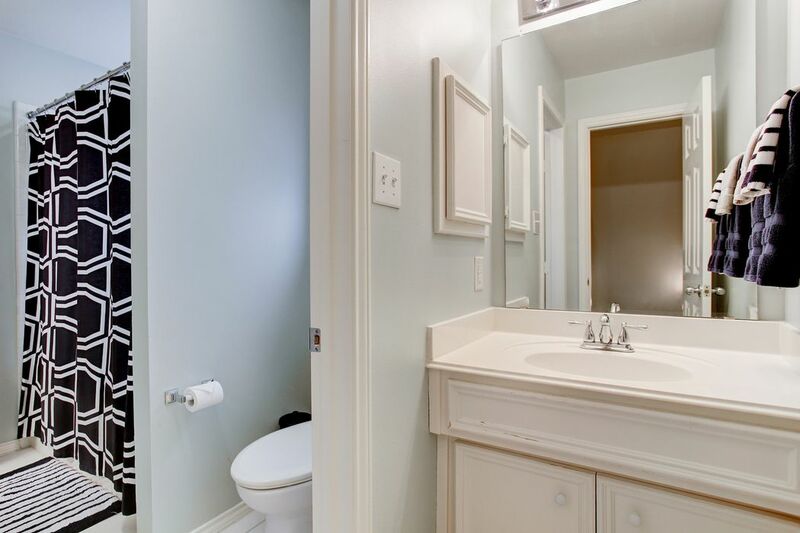 Powder Room conveniently located on the 1st floor. 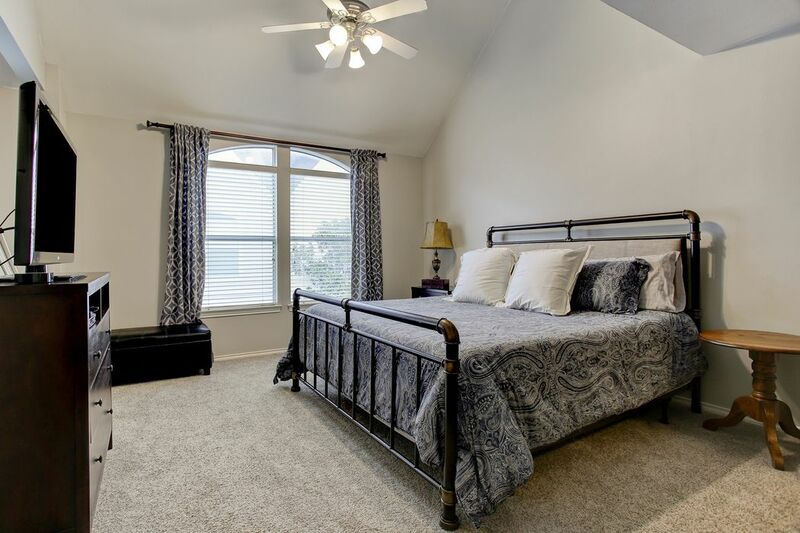 Master Bedroom: New carpet, fresh paint, vaulted ceilings. Also enjoy the huge walk-in closet! 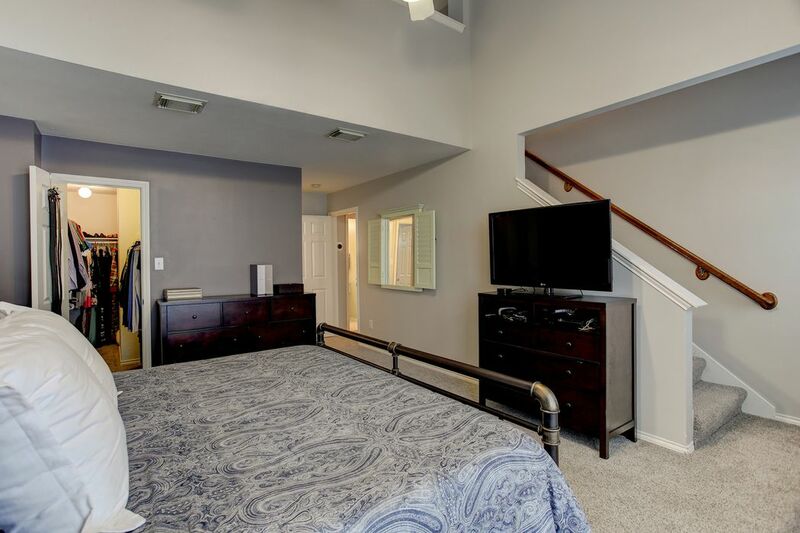 Master Bedroom: The stairway takes you to your 3rd floor private loft! 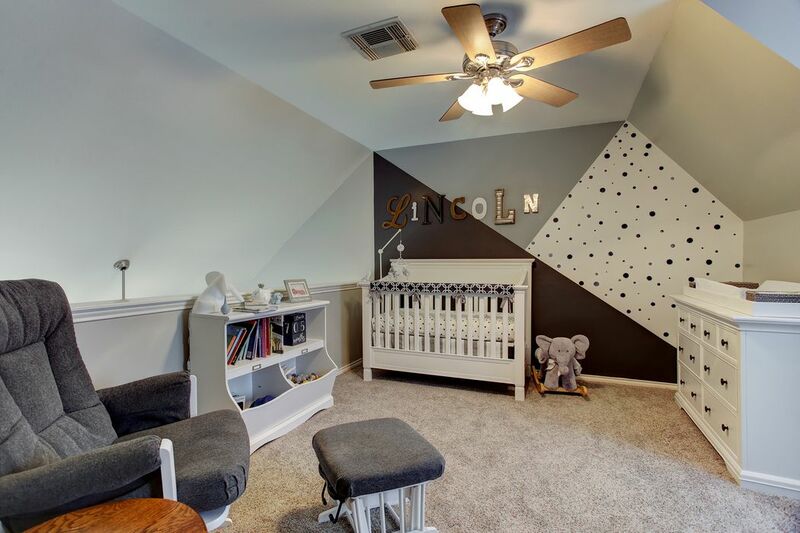 Loft: Currently a baby nursery, other options include an office, yoga room, game room, TV room. 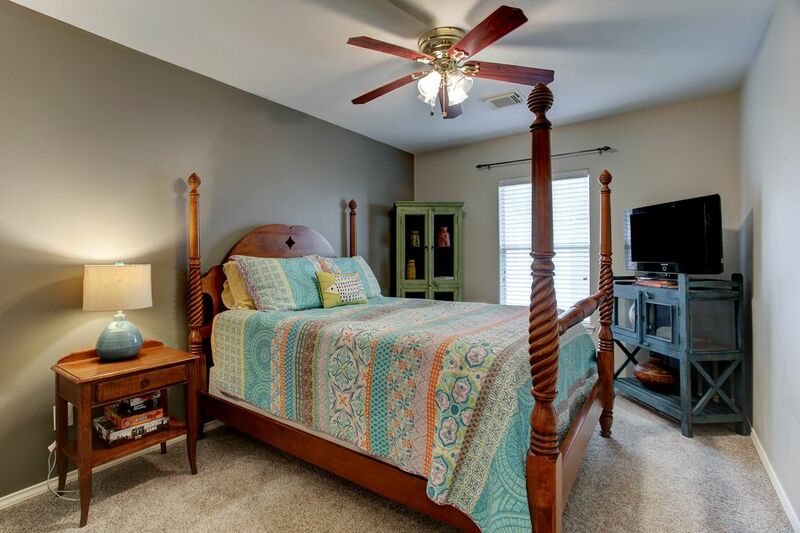 It is a transitional space for your needs! Bedroom #2: New carpet, walk-in closet, spacious too. 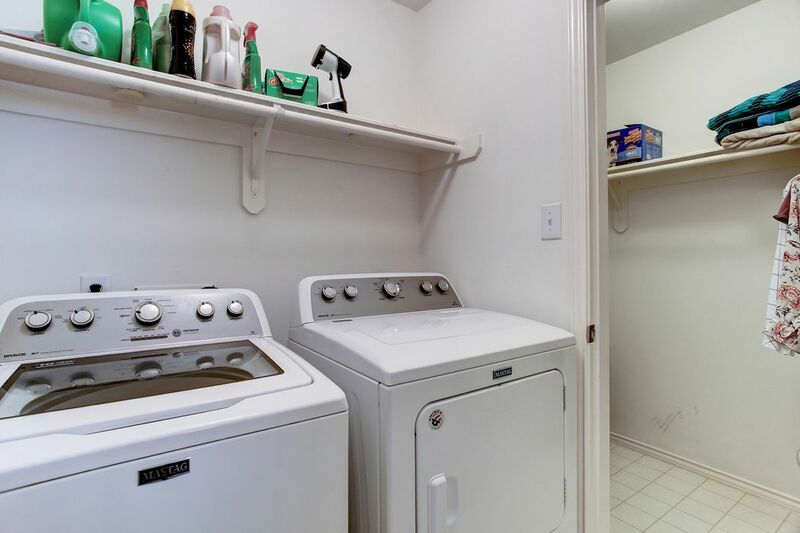 Laundry Room: Located on the 2nd floor, the Washer/Dryer is included, plus notice this bonus storage closet! 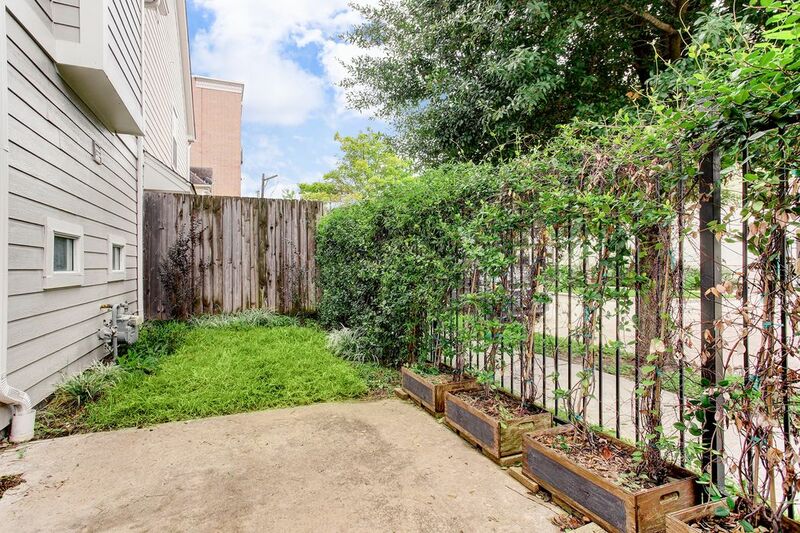 Private Patio: Many Midtown homeowners love their pets and this space is sure to make a puppy happy. Add in a table and chairs, a BBQ, and it's time to have friends over! 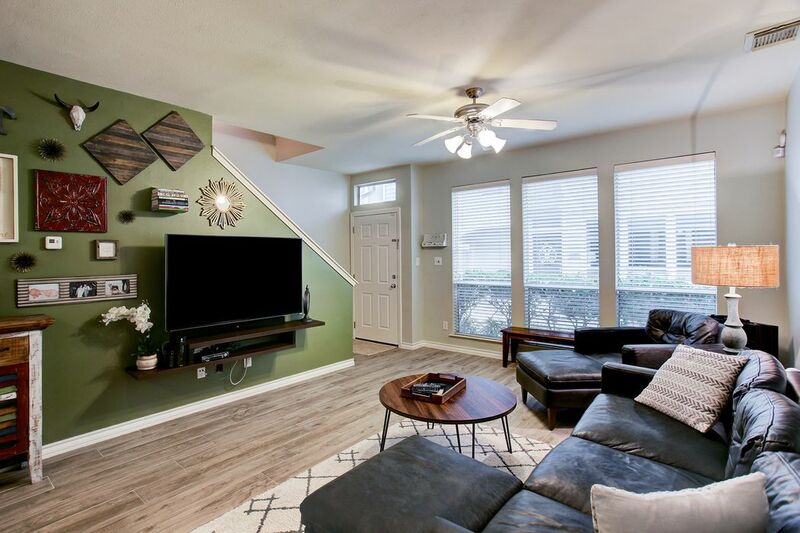 $267,000 2 Bedrooms1 Full / 1 Partial Baths1,492 sq. 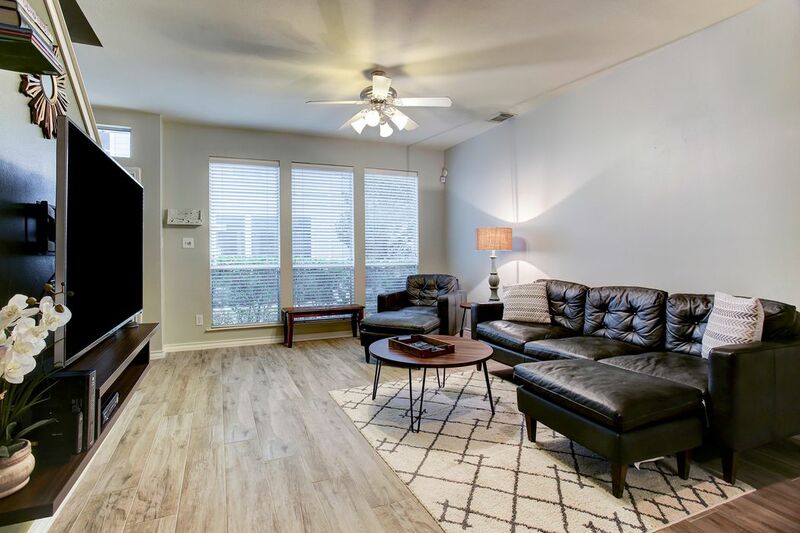 ft.
Lovingly updated Midtown townhome by renowned Perry Homes. 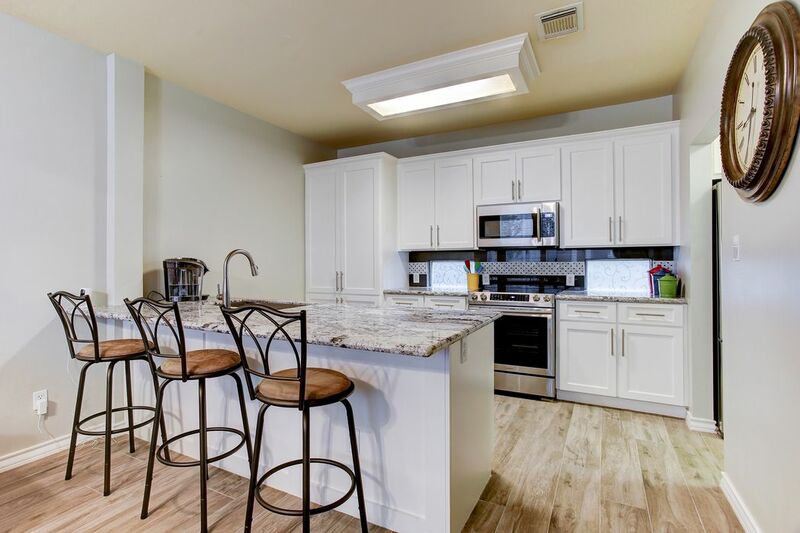 Modern improvements include granite kitchen countertops plus additional cabinet storage, stainless steel appliances, tile flooring to resemble wood, fresh paint, new carpet upstairs, new A/C unit. Enjoy 2-story living, with a third floor bonus loft in the Master fit for a gym, office, game room, etc. 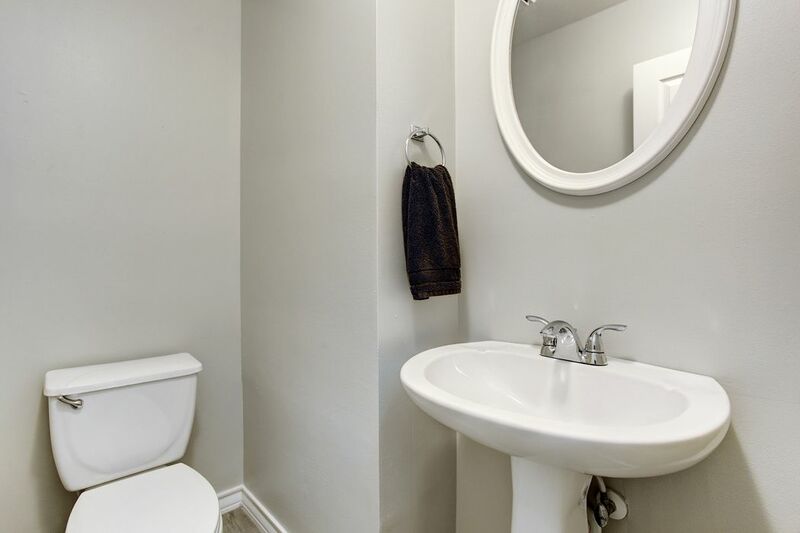 Refrigerator and Washer and Dryer are included! Great sized patio for outdoor entertainment plus a 1-car attached garage and additional parking. 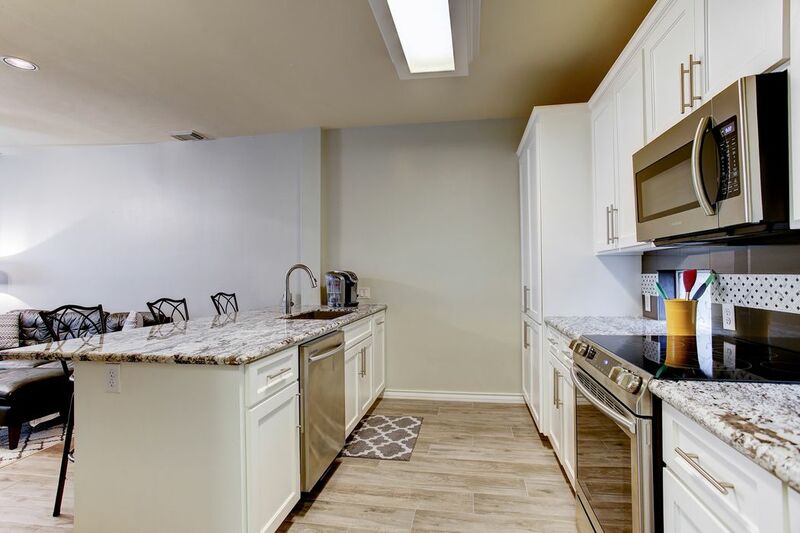 Only a short stroll to Baldwin Park, restaurants, and lifestyle. 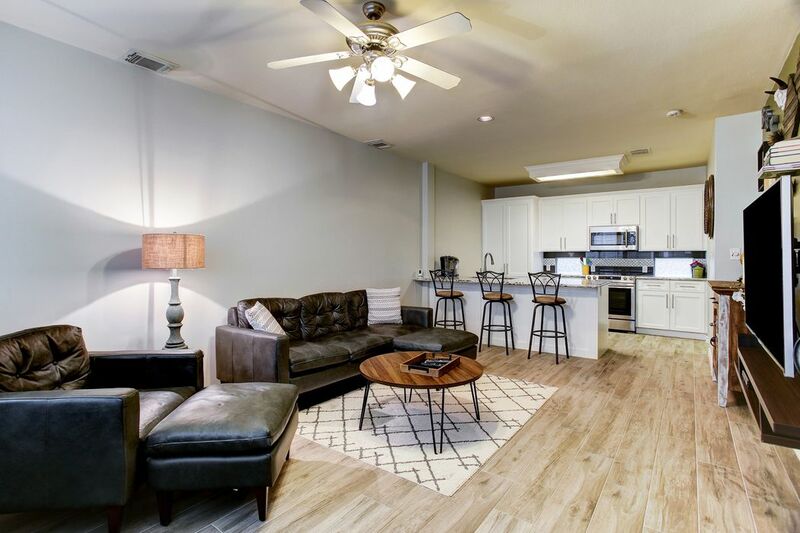 Minutes from Downtown and the Medical Center. True neighborhood feel. A wonderful find!